SENCO (Special Needs Co-ordinator) Amanda.hobbs@gadevalley.herts.sch.uk or alternatively contact the school office to make an appointment. 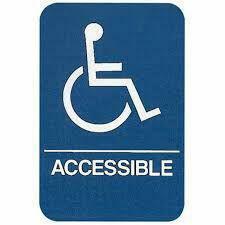 We are a wheelchair accessible school, we have disabled parking and lift access to all areas of the school. Please contact Jenny Calverley in the school office for any queries. If you require paper copies of any information on our school's website please contact the school office and we will provide this for you free of charge.